Justin Krane is a Money Strategist, public speaker, and author of the hit book Money. You Got This. His insights into all things money have been featured on CBS, Fox Business News, and MSNBC. In today’s episode, Justin breaks down the harsh realities of entrepreneurship, talks about the power of accountability, and shares his unique approach to building relationships with powerful people. 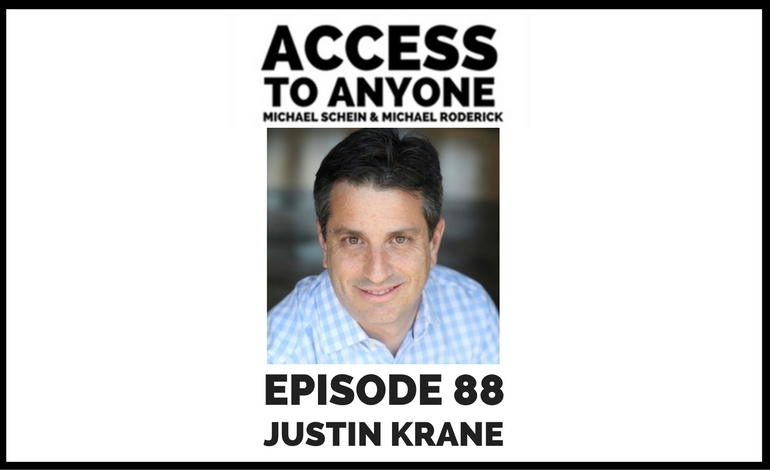 Justin Krane is a money strategist for business owners. As a Certified Financial Planner, his mission is to help entrepreneurs understand the money side of their businesses so that they can grow their enterprises. Justin isn’t about cutting back and living a frugal life – he is all about getting the shoes, doing sushi, and living the best life today while saving for the future.